A candidates’ forum Monday at a South Loop diner gave eight mayoral hopefuls a chance to sound off on all things real estate. 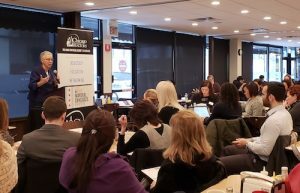 The event, hosted by the Chicago Association of Realtors, drew about 100 real estate industry attendees who braved six inches of snow and traffic delays to be there. In one way or another, most of the candidates who spoke at the forum have some connection to the real estate industry. There’s Gery Chico, whose law firm, Chico & Nunes, handles real estate and construction cases. Le Shawn Ford founded a brokerage in his West Side neighborhood and invests in real estate personally. Paul Vallas presided over a building boom of over 70 new school buildings as head of Chicago Public Schools. And Toni Preckwinkle, over five terms as the South Side’s 4th Ward alderman, presided over a building boom of her own. Preckwinkle said she signed off on 1,500 new units of housing as alderman. Three other candidates spoke at the event: John Kozlar, a lawyer who at 30 is the youngest candidate for mayor in the city’s history; 2nd Ward Ald. Bob Fioretti; and Illinois Comptroller Susana Mendoza, who proposed a graduated property tax system that would assess more expensive homes at a higher rate, only to abandon the policy days after first advocating for it. The way aldermen must approve development projects before they can move forward — a practice that’s come to be known as aldermanic prerogative or aldermanic privilege — was something none of the candidates on hand, including current and former aldermen, wanted to defend. “The aldermen are like the lords in Braveheart,” was the way Vallas put it. 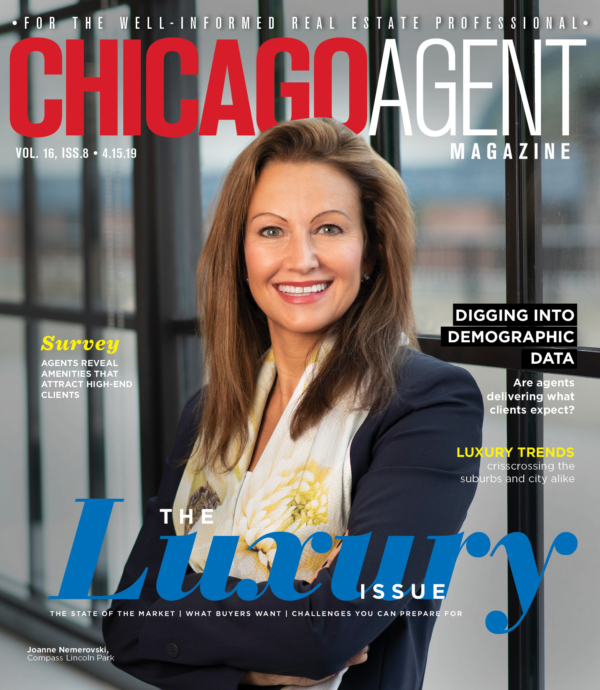 Lightfoot has previously attributed Chicago’s slow decline in population to a shortage of affordable housing. Her platform includes requiring developers to increase the percentage of affordable housing in new developments as well as loosening restrictions on building materials so that building affordable housing is more financially viable in the city. Rent regulation has been in place in cities like San Francisco and New York for decades. Its effectiveness in easing affordability in San Francisco was questioned when a 2017 Stanford study concluded that since expanding rent control in 1994 to include more mom-and-pop owned units in smaller buildings, the city’s rental affordability worsened as small landlords stopped renting the units out or sold their properties to developers. Here in Chicago, former Chicago Public Schools Chief Paul Vallas proposed a 5 percent cap on property taxes for all owner-occupied residences and businesses in Chicago — the idea, perhaps, being that landlords would face less pressure to raise rents than their counterparts in cities like San Francisco. Vallas, Preckwinkle and Ford are among the candidates who have voiced support for lifting a statewide ban on rent control that has been in place since 1997. Chico said he agrees with “99 percent” of CAR’s agenda, but, citing homelessness in the city, he said a “mansion tax” is the one area where he diverges. A proposed bill on homes purchased for over $1 million would impose a 1.2 percent tax to benefit programs to address homelessness. A popular talking point at Monday’s event was that of reforming the city’s property tax assessment system, though no candidate offered a clear picture of how they would put in place reforms to complement or supersede those already in the works under incoming county tax assessor Fritz Kaegy.